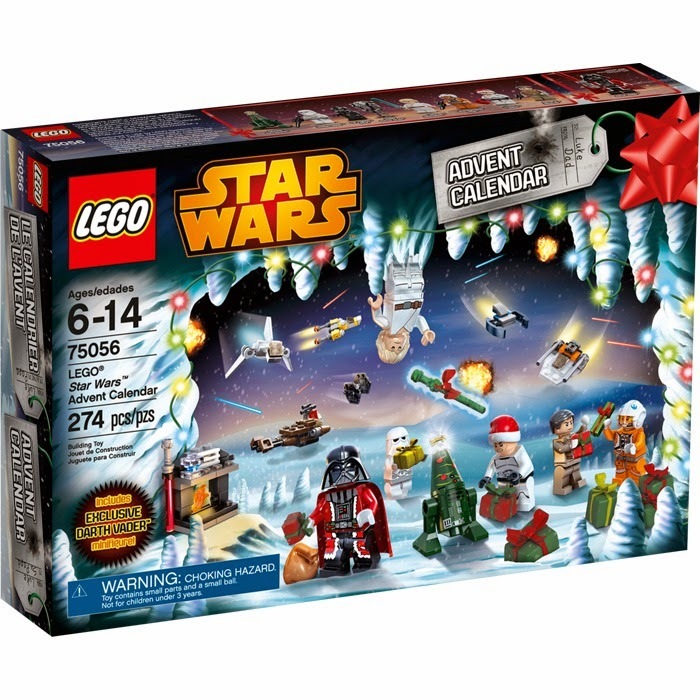 It's that time of year again, back to school, where TLG puts their Christmas Advent Calendars up for sale. I was a bit sad to see Christmas lights available already in my local department store. Technically it's still freaking summer. WTH, Kroger? But, if you remember last year, you gotta get these quick. By the time Halloween rolled around, these were on the grey market for $50 and up. 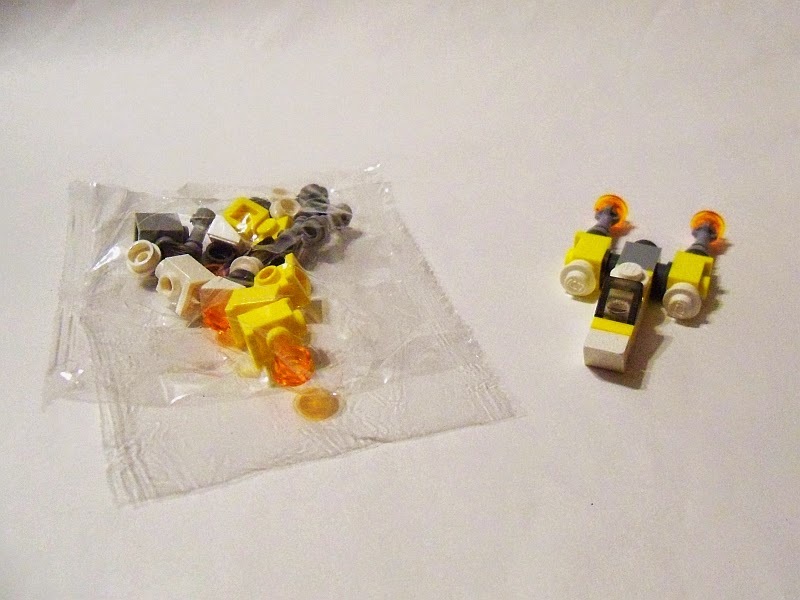 Also from last year, I only focused on the micro ships and broke it into two reviews. This year, for reasons that will soon become obvious, I'm breaking it into three. And, in the interest of saving the best for last (and TLG's face), I'll start with the crappers. 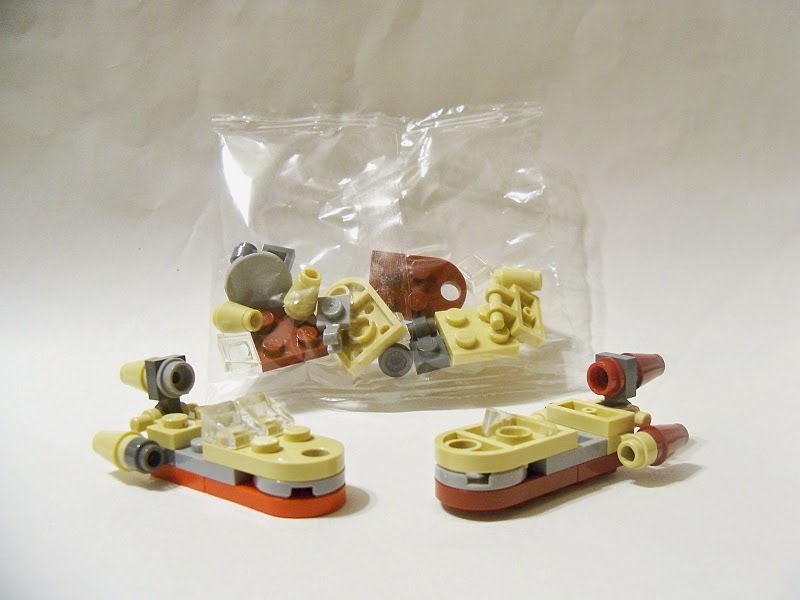 I'll also be building in the little polybag, if that matters. This first review will focus on everything that's wrong with the calendar. The Star Wars Universe is pretty doggone huge. Granted, the EU is no longer supported by Disney but it's still a large galaxy. So why, oh why, would we be subject to repeated builds. I am deeply saddened. First disappointment, the Y-wing. This little ship is a ver-ba-tim copy of the 2011 Y-wing. Not one single difference. Except that the white and yellow colors have more of a tendency to be "off". 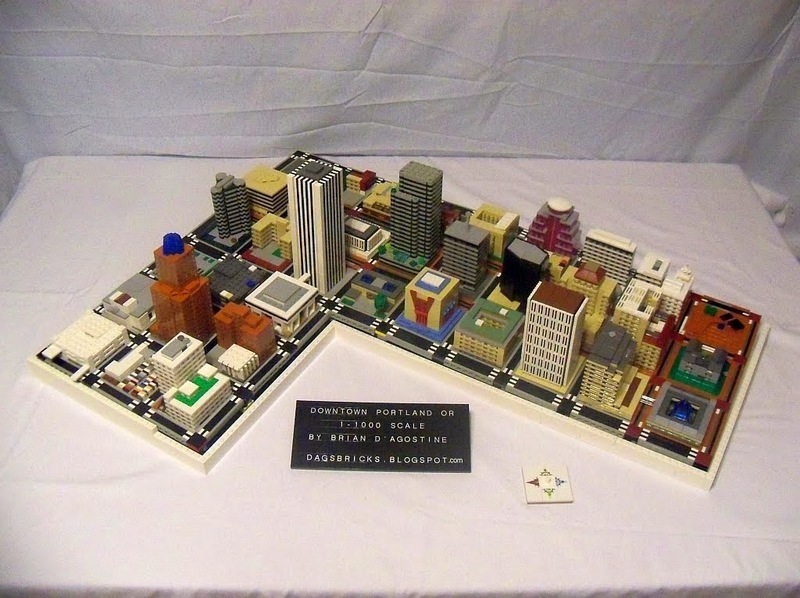 I don't even feel like building it. Instead, I feel ripped off. Second disappointment, Imperial Shuttle. Again, a knock-off of the 2011 version, not quite as verbatim. 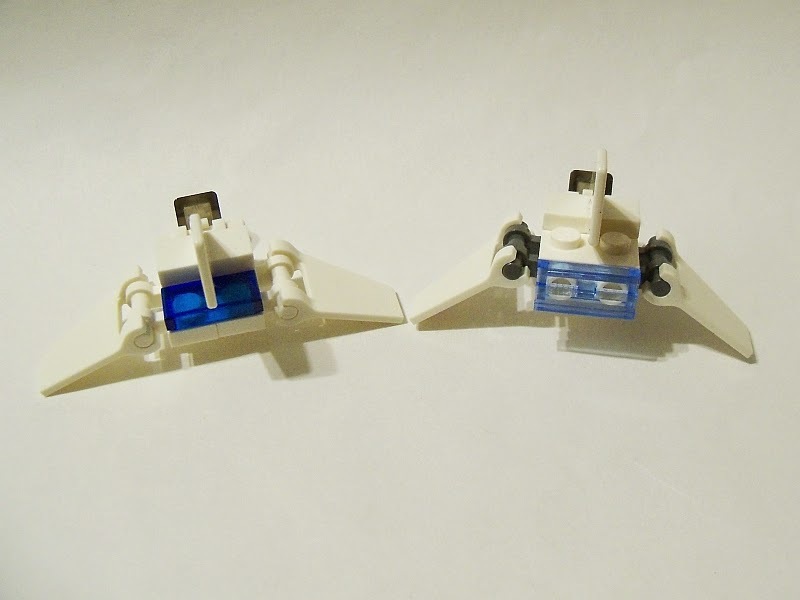 The major (and only) differences are the color change for the ship side clips, the booster hanging off the back with a bracket (instead of studs up) and a new boat slide on the bottom. This is all technical. Essentially, it's the same ship. I will admit that the new one is a little more accurate though. Third disappointment, Luke's Landspeeder. This is the exact same ship as the 2008 glued keychain/bag charm. I've already improved the design but TLG went with their old version. But now it's dark red! Don't get taken in by the "new hat!" hype. Other insignificant color changes may be present as well. Next week, we'll look at the ships that aren't complete ripoffs, but have a very, very, very strong inspiration from previous years. It's a shame I'm not interested in some of the mini builds because the micro Hoth Command Base is kind of cute, if not overly simplistic. All in the name of part count, I guess.